Since getting back from Alaska, I’ve been taking it easy. Our bathroom is nearing completion and I’ve been doing odd jobs around the house. 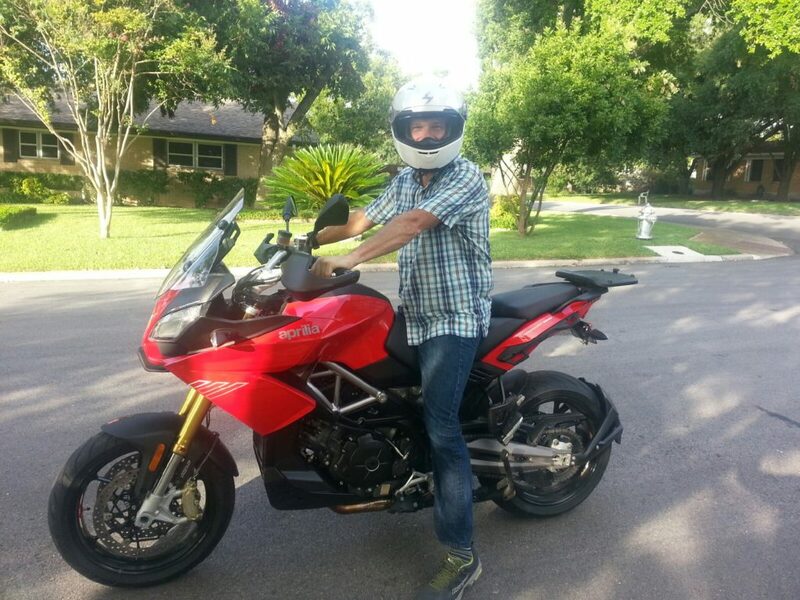 This weekend, I met some friends and took a morning ride on this beast of a motorcycle. I hadn’t ridden in more that 15 years and while it all came back to me, the motorcycle was much bigger than anything I’ve ever ridden. 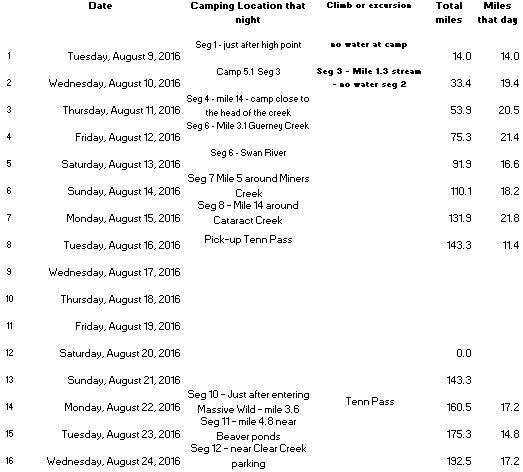 I also have been planning for one of the biggest hikes I’ve ever done. 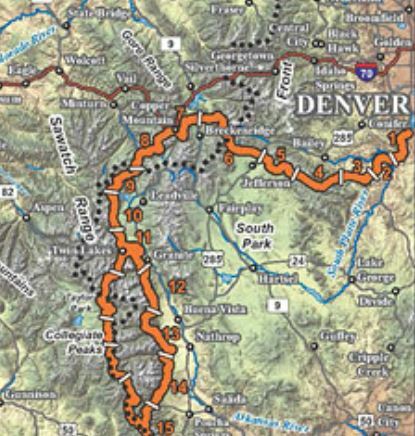 I am planning to hike the 146 miles from Denver to Leadville in 7 days and meet my friend Mike. He is running the Leadville 100 again and I plan on doing the last 50 miles with him. This will be a big challenge since it requires over 20 miles a day across a lot of elevation. I will get a 3 day rest in Leadville before pacing the last 50 miles. After the race, I’ll rejoin the trail and do another 200 miles. 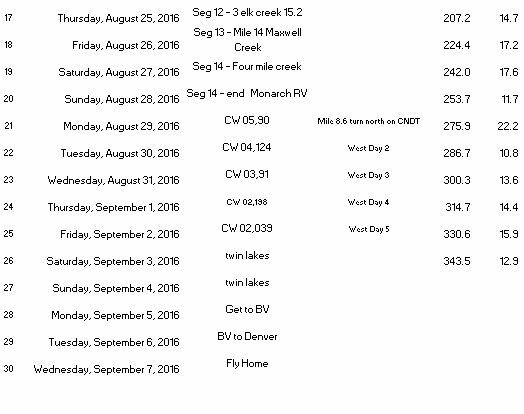 My route will follow the Colorado Trail until the Salida area and then I will turn North and take the Continental Divide Trail on the West side of the Collegiate Peaks until it rejoins the Colorado Trail at Twins Lakes. From there, I’ll hitchhike my way to Buena Vista and bus it back to Denver. I have built in a little buffer time in case of weather, but this will be a long trip and should get me in great shape for the Run Rabbit Run race in Steamboat on my birthday. My planned stops are below, but since I will have phone service along the way, I am bringing my tablet and will post updates. This entry was posted in Other on August 2, 2016 by admin.